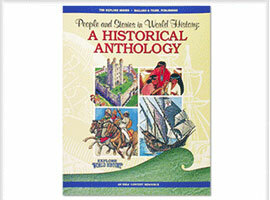 Illustrated collections of biographies, primary sources, and literature selections that bring history to life! 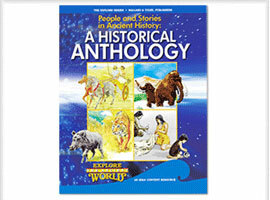 A perfect supplement to any history program. 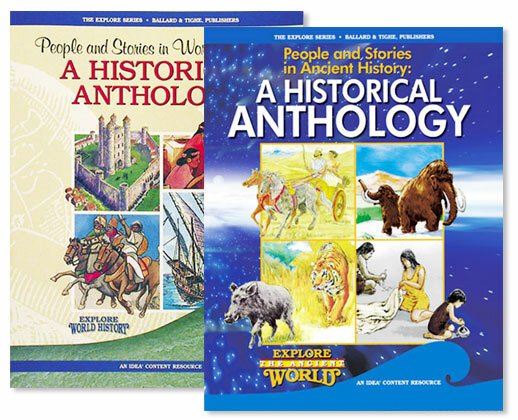 Accessible text and format enable ELs to meet history-social science standards. 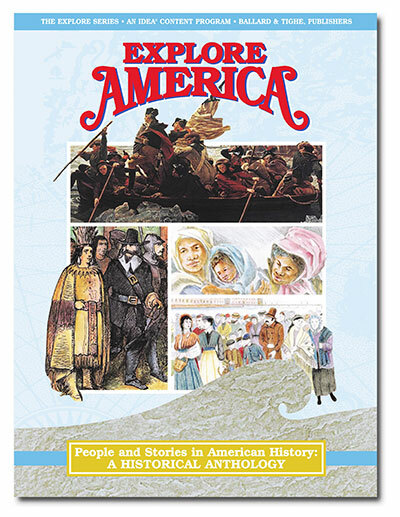 Includes key individuals, events, and primary sources that shaped American history from before the arrival of Columbus through the Civil War. 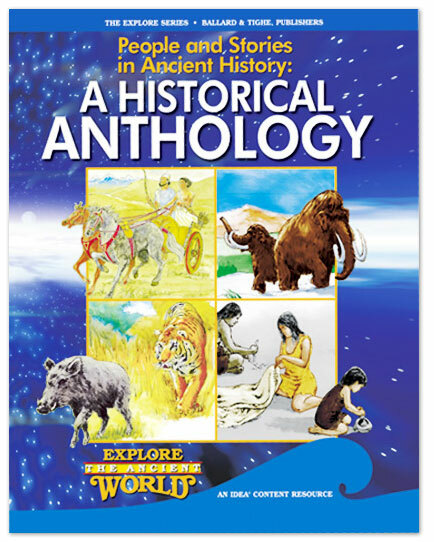 Includes key individuals, events, and primary sources that shaped the ancient world from prehistoric times to the fall of the Roman Empire. 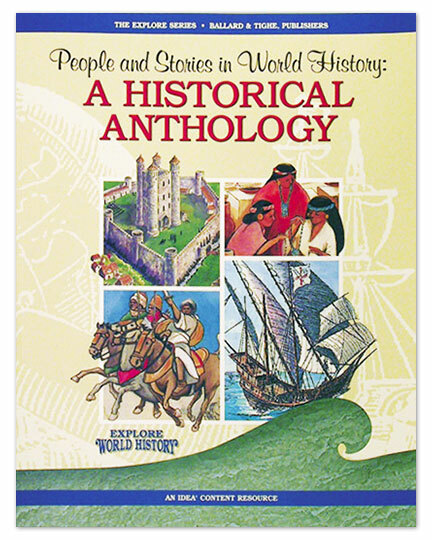 Covers key individuals, events, and primary sources related to world history from the fall of the Roman Empire through early modern Europe.